Here I am, one week before my 30th full marathon and first marathon since breaking my tibia/fibula on February 17, 2018. My goal for next Sunday’s race is to have fun– no pressure on time, I want to remember to just be grateful to be running a marathon again, less than a year after the most traumatic injury of my life. After I broke my leg, I wasn’t sure if I’d ever be able to run 26.2 miles again, so running one is a celebration in itself! Let’s get on to the weekly recap! This week was a bit unique because I was in Miami for work Monday through Friday. Fortunately the hotel where we all stayed was right on the beach, so I could run on the boardwalk before the meetings started each day. 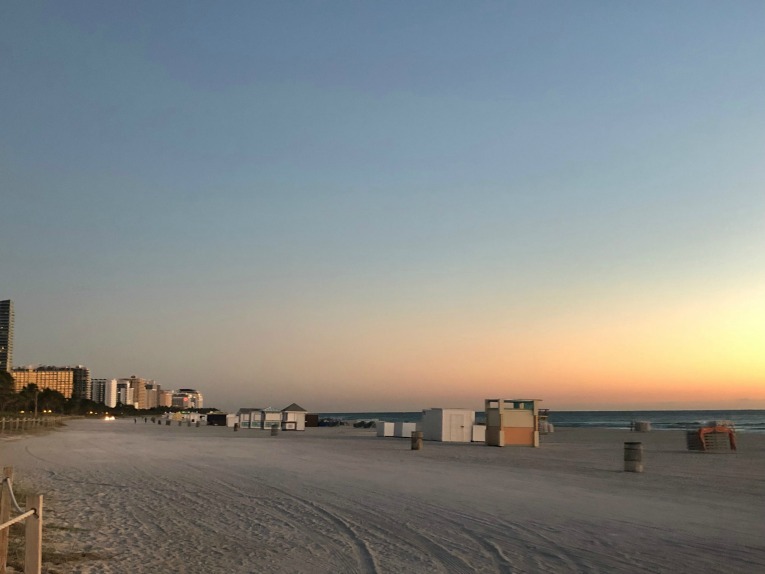 Fortunately, I had a bit of free time when we first landed in Miami before any scheduled work events started, so I quickly changed into my running clothes and headed out for a short run on the boardwalk path outside the hotel. I was running on an empty stomach in the heat, so I definitely didn’t feel amazing, but it was helpful to get my bearings to know where I’d be running in the morning the rest of the week. And running in the sun with no worries about ice on the path was pretty awesome too! I covered 4 miles, 8:55 min/mile average. Tuesday: This was supposed to be my “quality” run of the week with 10-12 miles on the schedule with 4 sets of 1.5 miles at marathon pace, followed by 1/2 mile at tempo, and then 1/2 mile recovery. It would have been a fun workout, but I think I was still adjusting to the warmer temps, in addition to being tired from the travel and welcome dinner/drinks the night before, so I couldn’t hit the paces. I managed to cover 10.7 miles but not quite the paces where I was supposed to be. Still, I was happy enough with myself just for running that far while traveling for a work event! Wednesday: 7 easy miles before the meetings started, 9:30 min/mile average. This was one of those runs where I felt like I was working pretty hard, but when I checked my watch at the end, it was much slower than it felt. I must have been tired from the previous day. 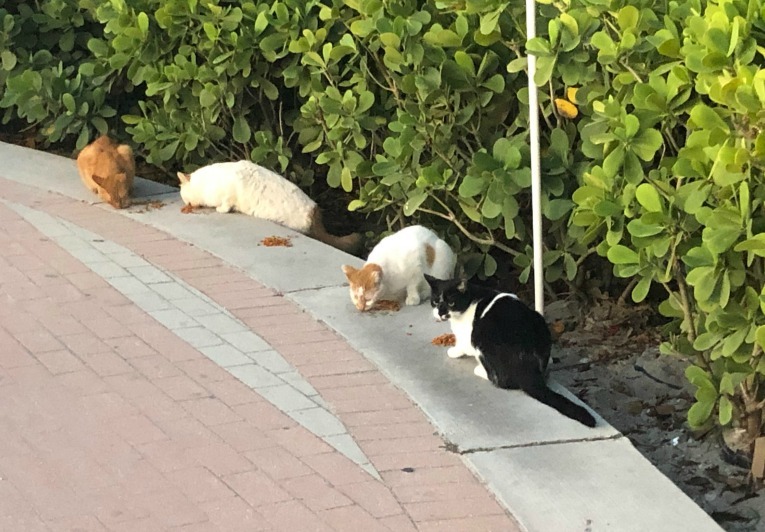 By the way, each morning on the boardwalk, I encountered tons of stray cats! They were clearly being fed by someone, as there were little piles of cat food on the path. Thursday: 6 miles before work on the boardwalk. It was a bit cooler this morning in Miami (55 degrees.) 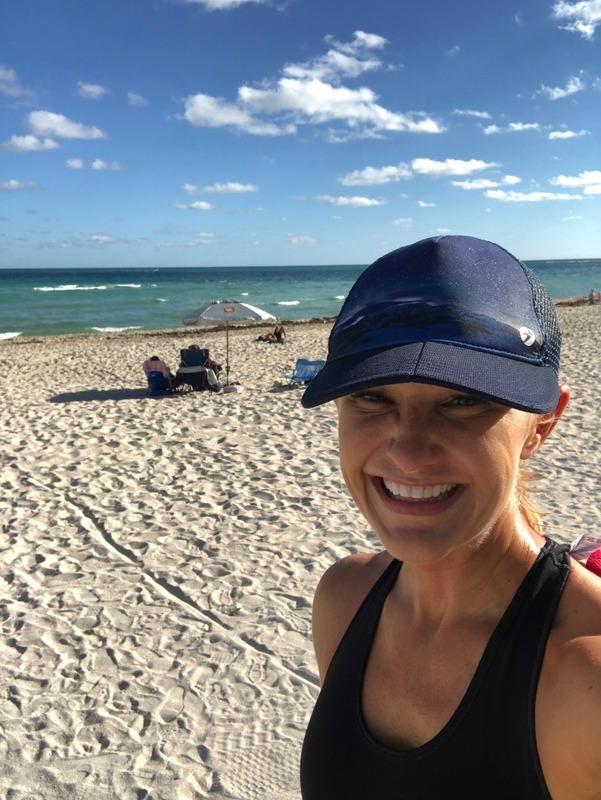 I overheard a lot of Floridians commenting on how it was so cold; they were wearing winter coats and hats on their runs, and there I was still running in shorts and a tank top! It’s all relative. To me, 55 degrees is a perfect running temp! Friday: Since Thursday night was the last night of the trip, I did end up staying out with the team pretty late. I was worried about how a run would feel the next morning, but I didn’t want to waste my last opportunity to run in the warmth, so I headed out the hotel to the boardwalk one last time. I covered 5 miles (9:15 min/mile pace). It actually didn’t feel too bad! I was glad I made it out for one last run. I returned to Minneapolis that afternoon. No more sunny runs for awhile! Saturday: Last “long” run before Houston, just 90 minutes of running, which turned out to be 9.75 miles (less than I ran on Tuesday during the week!) Temps were in the 20’s in Minneapolis and the running paths were mostly clear of ice. Not a bad run and it was strange to be done with the Saturday long run so much earlier than the past several weeks! 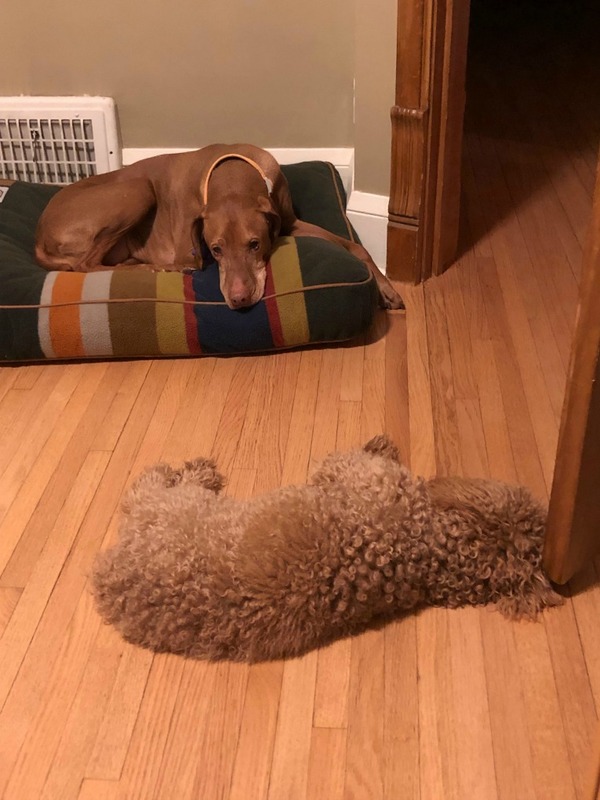 After running some errands, I went to pick up my sister’s dog Lola at Hound Dog Hotel, where she had stayed the night before. I was dog-sitting her just for Saturday night. Isn’t she the cutest? Tilda and Lola had a great time playing together. They wore each other out! Sunday: After a slow start to the day, Tilda and I went out for a 4 mile run. Summary: About 47 miles of running, nothing else. Yoga might have been nice, but I never do strength during the last week or so of the taper. Have you been following the Jayme Cross news? Three months after someone broke into her home, kidnapped her and killed her parents, she was found alive in Gordon, Wisconsin this week. She was being held captive in a house about 8 miles east of the Gordon Town Hall. It’s so great that she was found alive; there are good people in Gordon, Wisconsin, like the families who came to her rescue. I bring this up because my husband’s family cabin is in Gordon; I’ve run hundreds of miles on the country roads up there, often on my own. I know that these things can happen anywhere, but it’s still scary to think I was running right by that psychopath’s house. I will definitely ask Dustin to join me on all runs when we visit. That’s about it from me this week. I hope you all had a great week and are enjoying the new year so far! Only 1 week to go!! I’m so excited for you to run this marathon. It will be a great come back race for you! I’ve been following the Jayme Cross story. It’s so so sad but I was so happy that she was found alive. I cannot imagine what that poor girl has been through 🙁 Thank goodness she will have the support of her friends and family to get through this tough time. Thanks Kim! I’m pretty excited for Sunday! The whole story is terrible; I wonder if she’ll share more about what she went through, like Elizabeth Smart shared. What a shock to go from 80s to 20s in a week! Just one week away, it’s incredible! I found your blog shortly after your injury and it has been inspiring and motivating to read through your experience. Can’t wait to see how it goes and I’ll be sending you positive vibes all week! I appreciate your kind words Becca! What a nice treat to have warmth and sunshine for a week! I’m with you – I’d be wearing a tank and shorts too. Jayme’s story is so crazy. I’ve been to that area before since my parents don’t live too far away from there. So scary! It was a nice treat! I didn’t realize your parents are from that area! 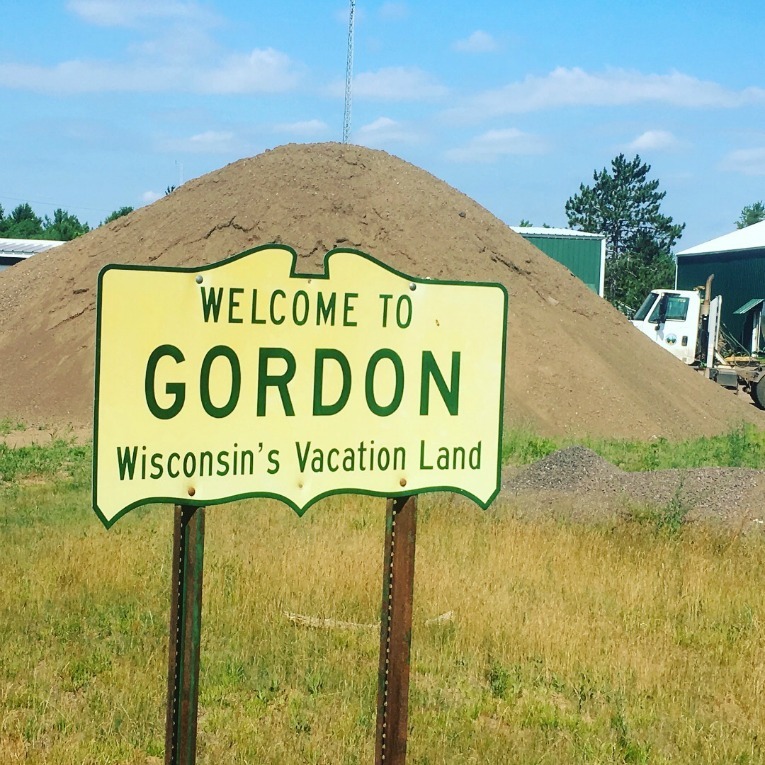 Gordon kind of is in the middle of nowhere and not many people have heard of it. Hi there! Just wanted to say hello as a new reader. 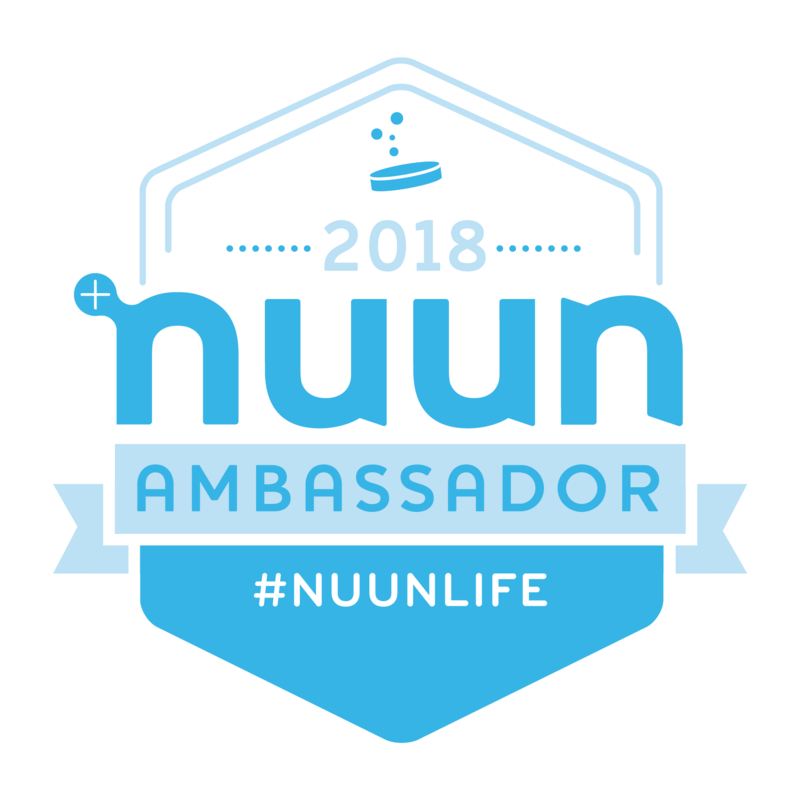 I just started running in August and am so happy to have found a local’s blog (I live in South Minneapolis)! I am loving going through all your old posts! Good luck with the Houston Marathon; I can’t wait to follow your journey! Welcome Sara! Happy you found me! 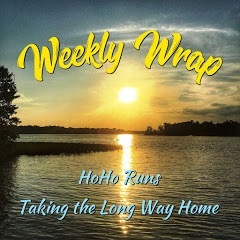 I’m excited to have a local reader 🙂 Hopefully we connect sometime on the running trails! It really is amazing that you’re doing a marathon less than a year after breaking your leg. I’m sure it’s seemed like a long road to recovery, but you made it! You did some great runs on your trip! Can I ask where you stayed (or could you email me?). I have a biz trip to Miami in 2 weeks, but have to be in downtown Miami, and I never figured out where to run there. Hi! I stayed at the Miami Edition hotel- it was kind of expensive- it’s right on “Middle Beach” i.e. right on the beach, not near downtown. 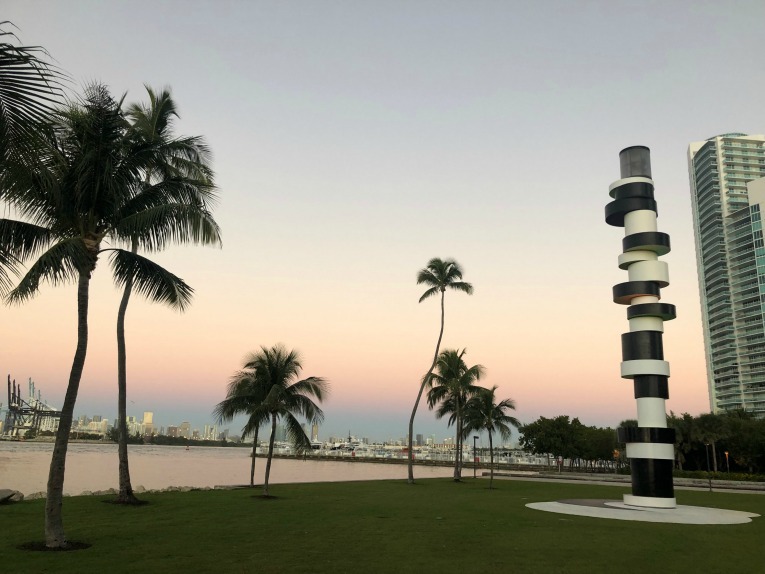 I did google around to find other running paths and there are great places to run: https://thenewtropic.com/heres-your-ultimate-guide-to-miamis-11-best-running-routes/ but the boardwalk was by far the most convenient for me. Perhaps if I had been there over the weekend for a long run, I may have explored other areas! Good luck and enjoy your visit. What a great week, especially in warm weather! I totally get your perspective on running the marathon for a fun experience and being so grateful to be running again. Believe me, I TOTALY get that! Ever since my surgery, I have not taken any run for granted, even the “bad” ones that were much tougher than they should have been. The Jayme Cross story was so eery (our daughter knew Mollie Tibbitts, who was only about 20 miles from our house when she disappeared last summer). Thankfully, Jayme’s story had a much happier ending. Thanks Kim! Of course you get it, you went through something very similar. I’m happy I recovered to the point where 26.2 is a possibility again, so I will treasure the race next weekend! South Beach is a beautiful beach- I think Miami gets a bad rep based on how it used to be in the 90’s (i.e. 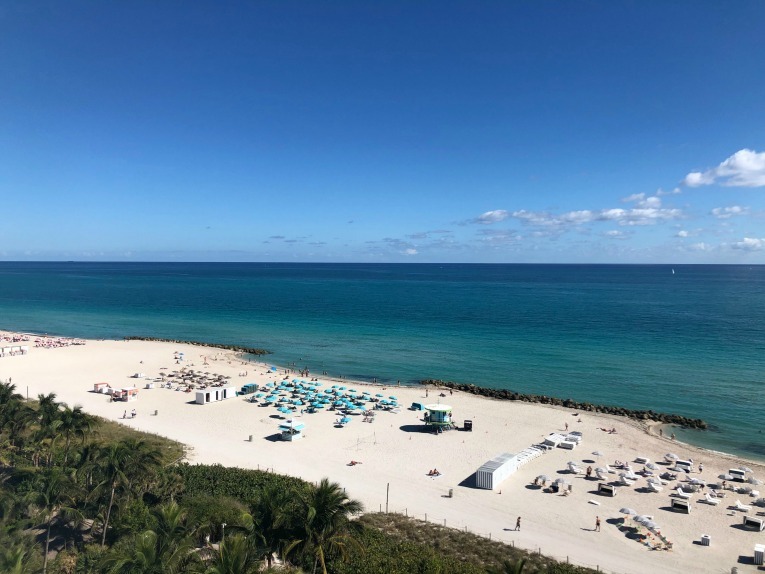 I just watched the American True Crime The Assassination of Gianni Versace and that was a different Miami) but there are some very nice restaurants and hotels and for SURE nice beaches. Shocking about the Jayme Cross connection: I bet that unnerved you. Gosh. Well done on your great running week: I’m hugely impressed. I don’t get anything like that distance in ever, but then again it would take me forever! I agree with how funny it is when you’re home from the taper long runs that bit earlier. I’m just starting the opposite way and ramping up the long runs! Best of luck at the weekend. What an amazing but careful and planned recovery. Thanks Liz! I’m excited to face the marathon distance again this Sunday! Good luck with your ramp up! I can’t believe it’s just one more week to go until Houston! For some reason, I thought you had a few more weeks! But it definitely sounds as if you are ready and getting in some warmer runs than you’ve been used to must have felt really good! Out of curiosity (and part ignorance) why do you choose not to stretch during taper? I actually will stretch, and would have liked to have had time for yoga; it’s the lifting/strength I don’t do during the taper! I don’t find it beneficial to stress my muscles with lifting when they are meant to be recovering/tapering. Apologies, I think I worded it oddly on my post. Cheers to race week! You’ve been such a star all year coming back from that broken leg. So inspiring! Miami sounds wonderful about now but yeah, not for dialing in a running pace. Aww Lola is so cute. Glad she and Tilda got along and had fun. The Jayme Closs this is chilling. I’m glad she escaped safely but I worry about the mental impact of the ordeal. So scary. Thanks so much Marcia! Miami was a great change though I wasn’t quite ready for the heat pace wise hit so nice to be warm! I agree about Jayme…such a scary story. It really is true that crazy people can be anywhere but still spooks me a little to know that I was running past his house 🙁 I always run with my phone too nowadays. It is unfortunate that we have to be so nervous running alone. 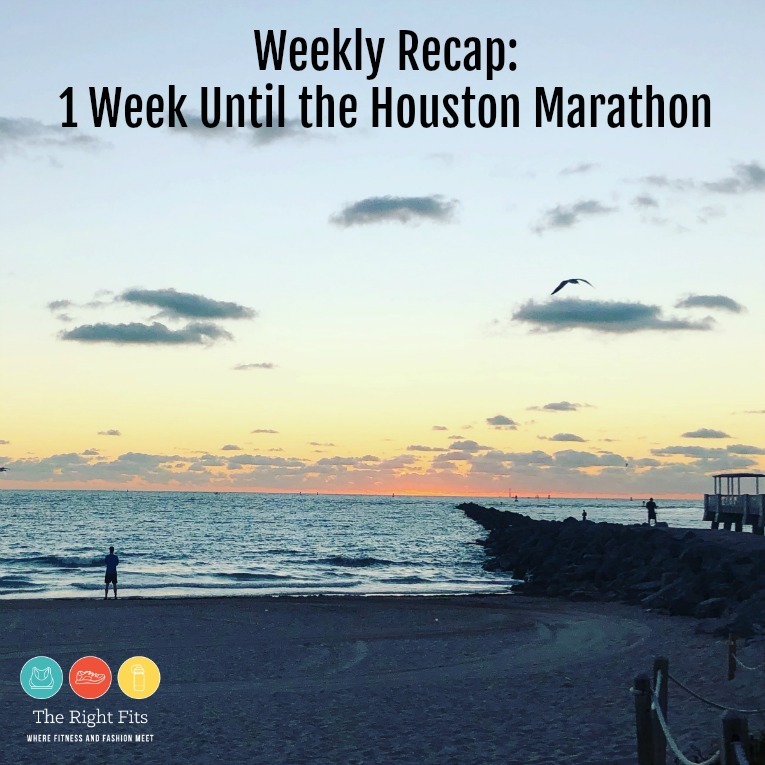 Houston was my second marathon- and it’s a fun one! I can’t remember if you’ve run it before…? But good luck!! Nope, never run it before! I’m doing the 50 states and this is my first Texas marathon! Can’t wait to cheer for you virtually as you take on Houston next week! HOLY COW IT’S ONLY ONE WEEK AWAY!! I hope you are so proud of yourself for your determination in recovering from this injury!!! You are amazing! Oh my gosh, thank you Katie! Truly appreciate your virtual support!! I’m so excited for you!!!! Good luck in Houston! My husband’s family had a cabin up in Minong, which is right by Gordon. There are creepy people everywhere! It’s always hard to go somewhere warm & run when you live somewhere cold — but it will probably help you with Houston! I can’t believe it’s almost here (just as I’m sure you can’t). It’s always funny how people who live in FL are so cold at what we consider almost warm temps right now, but it’s all relative. Good luck on your race!! 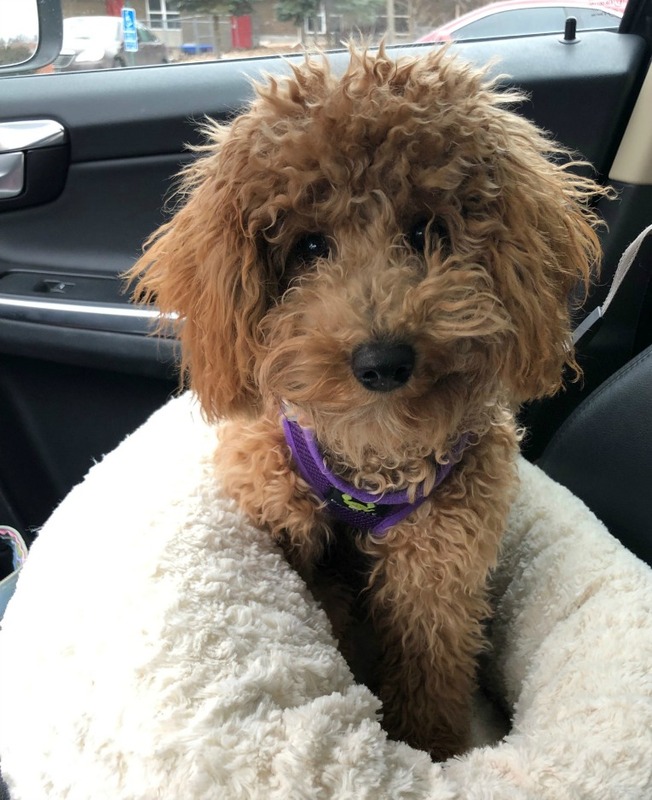 Is Lola a doodle mix? There are a lot of doodle dogs in my neighborhood. So soft and adorable!! Lola is a Maltese- poodle mix! I cannot believe it is already race week for you! Seems like the training cycle flew by (for me..who isn’t training.. 😉 GOOD LUCK!! I’m sure this finish line will be the sweetest yet. What a comeback! Thank you Paige! Hope to run together some day soon! You are so right about how it’s all relative when it comes to dressing for the weather. I would have definitely be joining you in shorts and a tank! Happy final week of tapering! Good luck and have fun at your marathon! Holy moly that is scary to know you were running so close to that house!!!!!! Ha, I totally agree with the Floridians. Anything below 70 is cold, below 60 is definitely SO cold…. once it goes below 60, I pull out my long sleeve running shirt and I pair it with my lulu shorts. That’s perfect for me! Good luck with the Houston marathon!!! Can’t believe it’s only a week now – so excited for you! And lucky you to get a bit of Florida sunshine right now. It must have been so nice. Yes, definitely enjoyed that sun! Thanks Allison! Wow Miami Beach is so gorgeous! It’s excited to run along the beach in the morning.